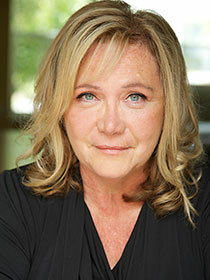 Diana Rogers is delighted to return to the Jobsite Stage and work with this incredible cast. Diana has appeared on the Jobsite Stage in Beauty Queen of Leenane and Rabbit Hole. Diana’s credits include Mme. Thenardier National Tour and Broadway. Other productions include Nunsense, Sound of Music, Romeo and Juliet, Steel Magnolias and Always Patsy Cline. Diana was recently declared Best Actress in a Musical by Broadway World. Diana also enjoys writing and composing her latest Coupled The Musical will be seen in the Orlando Fringe this May. Broadway World called the workshop production “A Must See”. Diana lives on a small farm in beautiful, rural, Hernando County.